"There is a recent blog basically selling essays to students on the site. There is not what the site is about. " After training as a dancer professionally at Laban, 8.45am ballet finally pushed me over the edge and I fell into writing about the arts. This love brought me back to Wales and somehow into marketing. 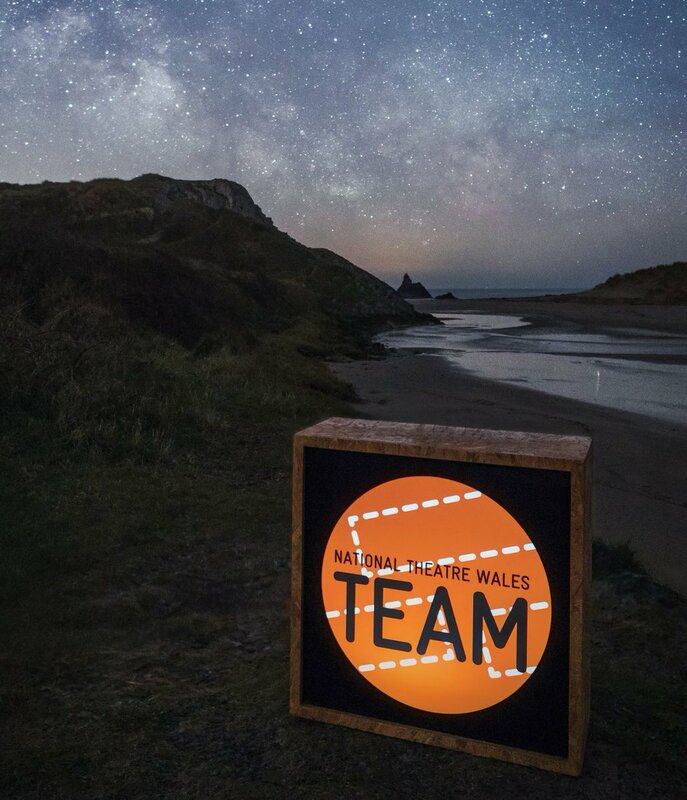 I've worked with National Youth Arts Wales on their dance and theatre programmes, and for Sherman Cymru as their Digital Marketing Assistant. I've been working for NTW for 4 and a half years now, and love what we do, I've seen the company grow and change, and it still has such an exciting vibe. Need any help? Get in touch with me on here, and I can help out! Come see us for a cuppa in Rhyl! Our next production in Rhyl is fast approaching, so we're opening up shop in Rhyl and the kettle is on. Lifted by Beauty: Adventures in Dreaming will be happening from 31st March - 2nd April, and we're in the middle of running workshops with lots of different groups and people from across Rhyl to get the stories that matter from the town itself.